An exceptionally valuable service, without which I wouldn't have managed to even reach the first shop. The staff are wonderfully friendly and helpful. Thank you. Bristol Shopmobility is a Charity based in the City Centre whose aim is to assist people with mobility impairments, temporary or permanent, to get around the locality. We are a “not for profit” organisation and all our money goes towards providing services for our users. No-one receives bonuses or a share of any profit. We are here purely to help our service users. The shopping centre management board provide our accommodation for which we are very grateful. We work closely with the shopping centres to ensure that accessibility issues are not ignored. 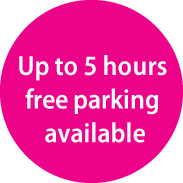 We have been operating in Bristol since 1995 and we are members of the National Federation of Shopmobilities (NFSUK). To be members of Shopmobility we have to adhere to certain standards which include insurance, maintenance of equipment, involving our service users in decision making, and training. You can therefore be assured that our services are of the highest standard. 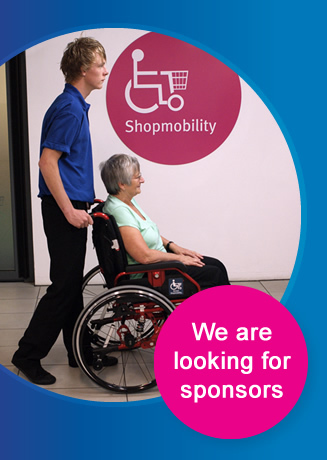 As a Charity Bristol Shopmobility is managed by a Board of Trustees, over 75% of who are Disabled people. By involving Disabled people in this way we can ensure that our rolex replica watches services are tailored to meet the needs of our users and not us dictating what we think they need.